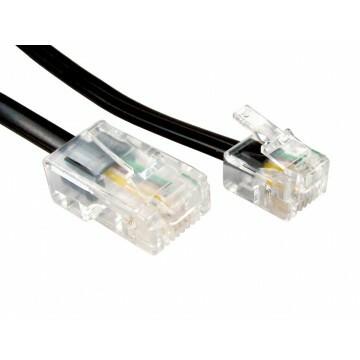 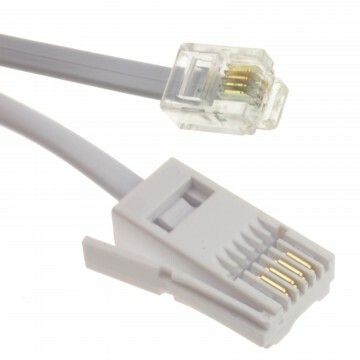 BT 4 Wire Male Plug to 4 Wire Male Plug Telephone Cable. 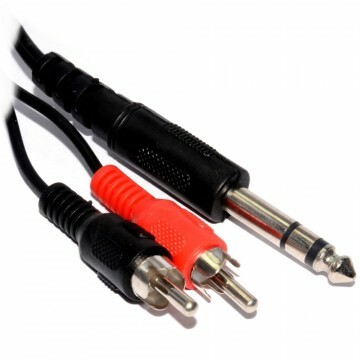 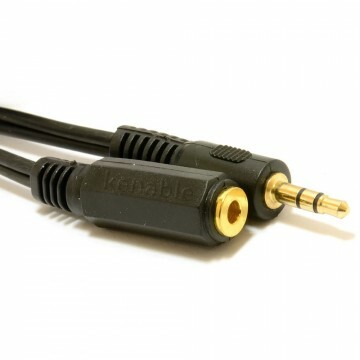 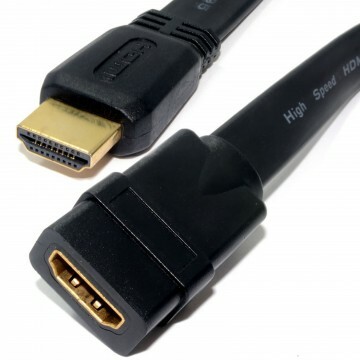 Compatible with most standard telephone connections. 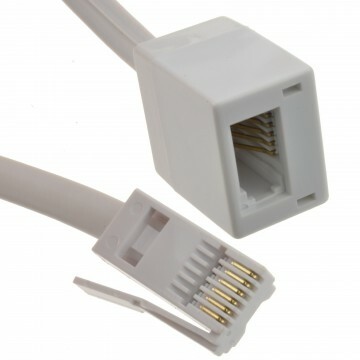 straight wired so ideal for house hold BT connections. 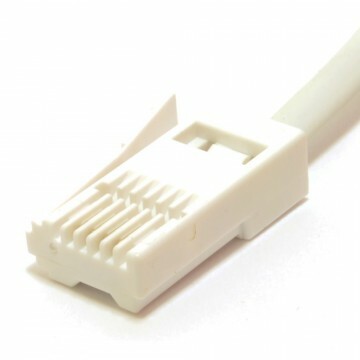 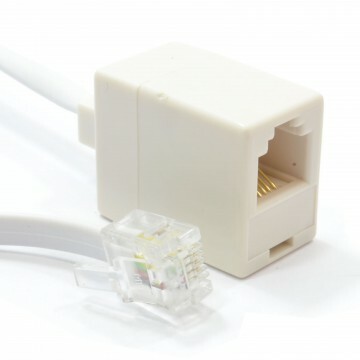 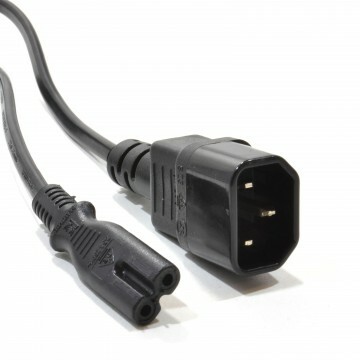 Most commonly used to connect a BT socket device to a wall socket.